Stephanie has performed and taught music with such backdrops as Kenya, Lebanon, Jordan, Indonesia, British Columbia, and Washington. She graduated from Smith College with honors in music composition and flute. In 1978 she received her Masters in Church Music from Southern Baptist Theological Seminary, majoring in flute and conducting. In 2008 she earned a doctorate in flute performance at the University of Washington. Her dissertation for the DMA was The Flute Music of Carl Reinecke. 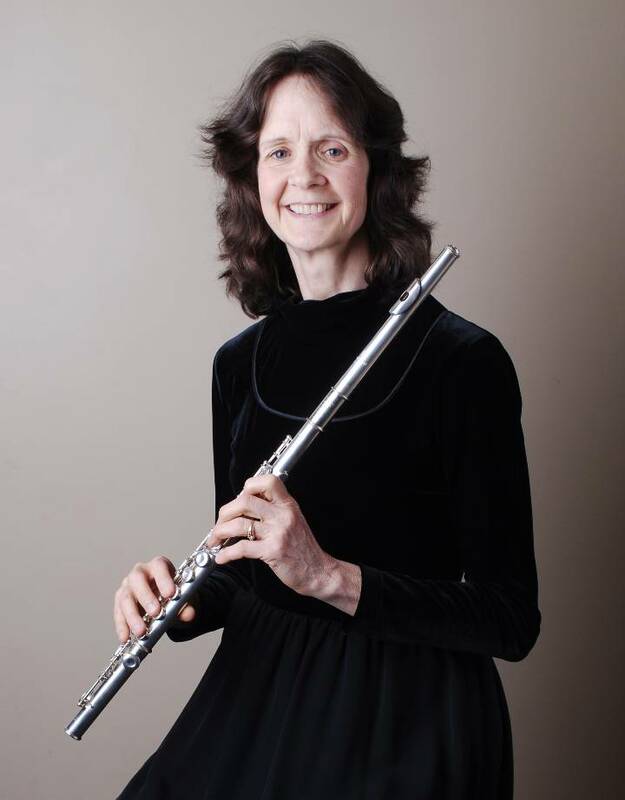 Since 2000 Stephanie has played principal flute in the Skagit Symphony. In addition to solo performances Stephanie has taught music theory, ear training and piano keyboard classes at Skagit Valley College since 2001. She also maintains a flute and piano studio in her home. She met her husband Jim on Mount Kenya, and they now enjoy 9 grandchildren.